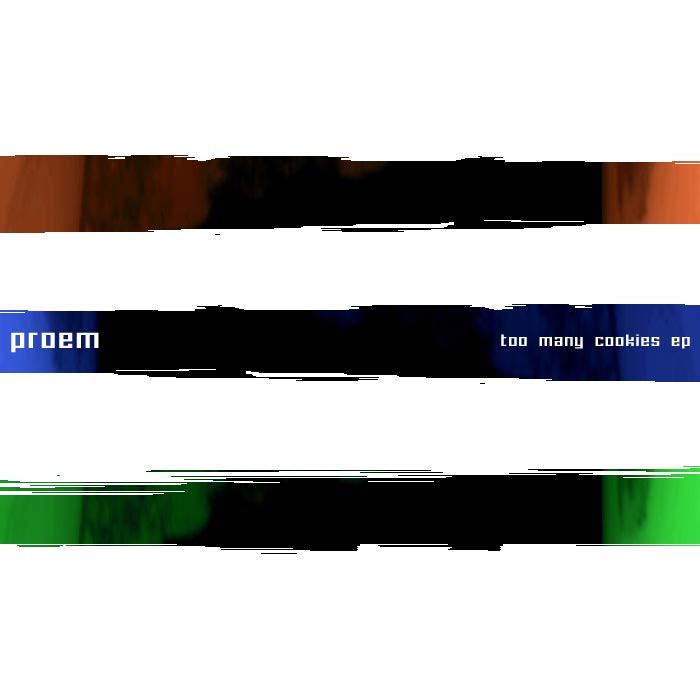 Long-awaited and finally sorted, this 4-track EP is from US artist Proem, previously known for his excellent “Burn Plate No.1” album on Hydrant and supa compilation appearances on Toytronic and Kracfive. EP opener, “Hyla1”, takes us deep into drone territory, echoing and subtly glitching like sonar waves, before “Romanian Fruit Bowl” cuts loose with spacey multi-layers of minimalist loop-free drill+drum action. “Access Mike” switches up a gear into cicada-like percussion and politely sledgehammer bassdrum action with delicate melodies floating over the top, and “Romanian Vegetable Platter” finishes things, marvellously, on an octave-down, forceful approximation of a pleasant whirlwind floating through your immediate area.